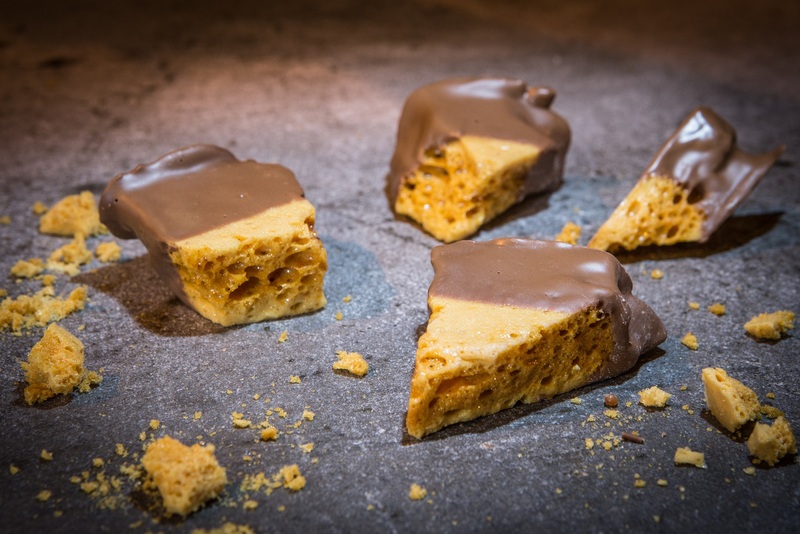 Parrs Foods Ltd is a confectionery manufacturer based near Scarborough in North Yorkshire. The company was established by pulling together the skills, experience and sales contacts of a Team which collectively has in excess of 50 years experience of the confectionery industry. Based in Scarborough, Parrs operates out of a BRC Grade A factory and has the capacity and equipment to manufacture a high level of quality confectionery and fruit products. 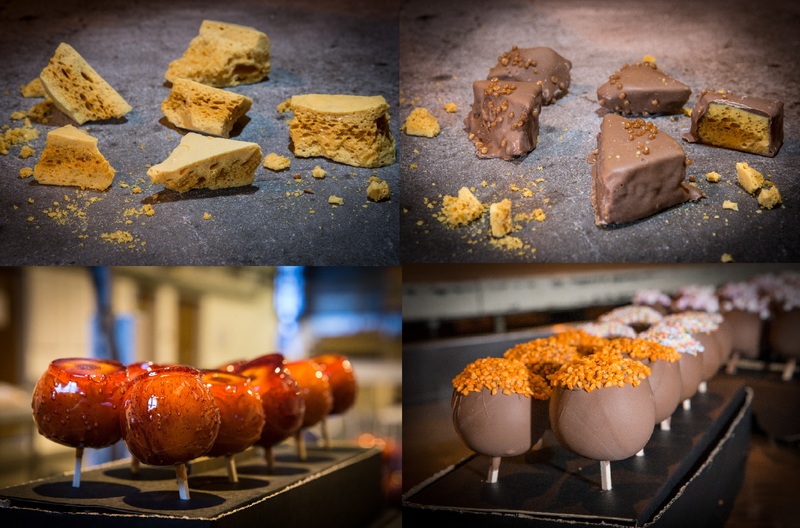 It is our mission to innovate products in niche segments, currently these include: honeycomb and chocolate coated honeycomb, toffee and chocolate apples and make your own kits.